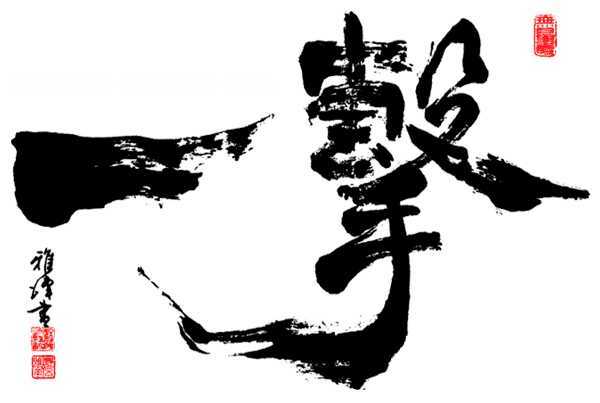 … to the North Harbour Kyokushin website. Congratulations on making the first step to finding out more about our dojo (club) and facilities. North Harbour was founded by Shihans Stephen & Diane Takiwa in 1982. They have since moved back to Hastings leaving their legacy to some of the very talented Black Belts who have come through the ranks to step up and take over. The dojo drawing on their talent and extensive experience to offer challenging and varied instruction for all students. There are classes to suit every level of fitness and ability so that all participants can benefit from the principals of Kyokushin Karate. The hardest part is making that first step – and now you’ve already done that! Just come along, bring some comfortable clothes and chat to either Sensei Paul or one of the Senpai there, they won’t bite! You can jump right in or watch a session or two. …And to make it even easier to join! Fill in the online form and we’ll put your name down for two weeks free training! Come to as many sessions as you can handle! If you don’t love it there’s no obligation to continue.